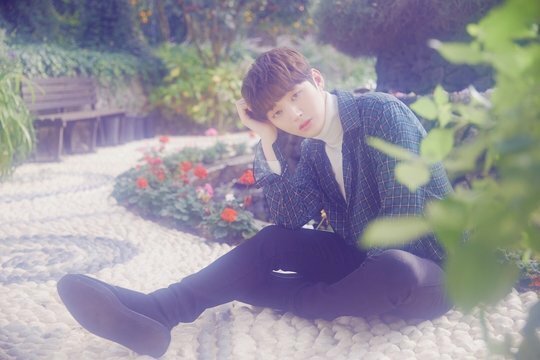 On April 3, LM Entertainment announced that Yoon Ji Sung will release a special album on April 25. In addition, he will hold fan meetings in Tokyo on the 29th, Osaka on May 1, and Seoul on May 4-5. He is coming back only 2 months after his solo debut album ‘Aside’ was released in February of this year.